At Firsteye we understand how challenging it can be to protect your home or business from the risk of theft or intrusion. We work with residential, business and commercial customers throughout the North of England and can help you find an effective security solution that provides you with the protection you need. We know that every business or family has different requirements and this is why our wireless alarm systems are individually tailored to offer the level of protection you need. From motion sensors and window or door contacts, we will find the ideal combination of security equipment to help you keep your home or business secure. Wireless alarms are becoming increasingly popular and offer a number of benefits over wired alarm systems. Wireless alarms are much easier and less disruptive to install in comparison to wired alarms. Cables don’t need to be run under floorboards which means carpets aren’t lifted and furniture doesn’t need to be moved. This lack of disruption reduces installation time, helping to reduce the installation cost in comparison to wired alarms. In addition, wireless alarms are also fully portable, allowing you to take it with you if you move house. When installed by security system installation specialists such as the team here at Firsteye, wired alarms are unobtrusive, robust and require very little maintenance. We talk through the installation process with you and because take great pride in the quality of our workmanship; we will treat your home or business with the care and respect it deserves. Wireless and wired alarm systems have their pros and cons and we’ll discuss the options with you, helping you find an effective solution that’s designed to suit your property and lifestyle. 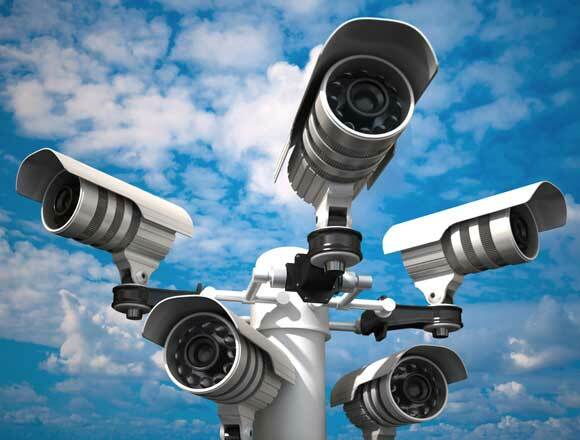 Here at Firsteye we provide a range of high-quality security solutions designed to suit home and business owners. We understand just how important security is to our clients and rather than trying to sell you the most expensive system, we’ll work with you to create a security system that is tailor made to fit your needs and your budget. 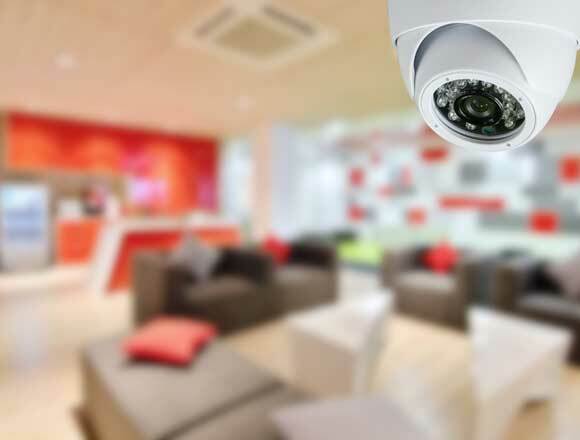 Our services include the installation of CCTV systems for home or business, access control systems, security lighting, intruder alarms, fire alarms and vehicle barrier systems. We have a team of highly experienced, qualified security engineers who operate throughout the North of England and by choosing us for your installation, you’ll have the reassurance of knowing that the work is in safe and secure hands. We take great pride in providing exceptional levels of customer service and we because we are members of the Which Trusted Trader scheme, our services have been assessed to ensure they meet the rigorous standards set by this well-known consumer protection organisation. If you would like to find out more about our wireless alarm installation service in Leeds, why not get in touch with us for further information? We can be contacted by calling 0113 228 8599, or if you prefer, please complete the contact form on our website and we will get back to you as soon as possible.